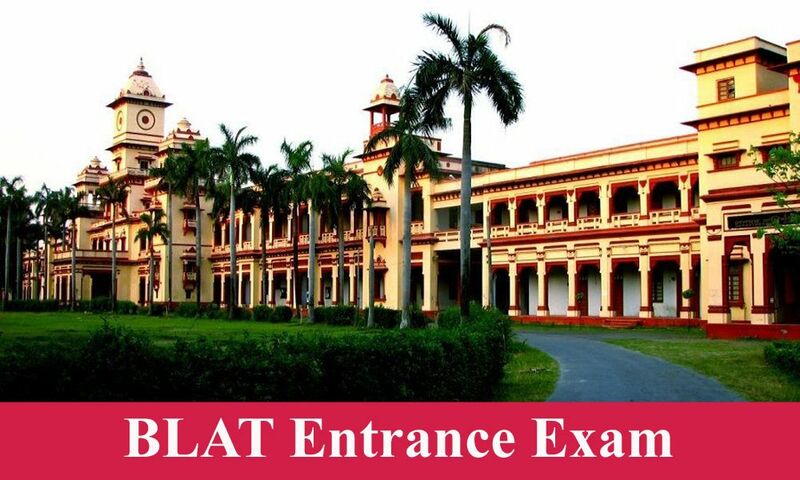 In BHU LLM Entrance Exam, the candidate will be given a list of topics that are related to the Post-graduate Entrance Exam. Every University has its own standards to judge candidates intelligence. In series of this, BHU has compiled syllabus for all aspiring candidates. BHU LLM Entrance Exam syllabus consists of common/ general subject that can be attempted by a student of any background or area of study and one specialisation subject that can be attempted only by Law Graduates. There will be 20 questions on language and the rest 130 questions are from remaining topics. Current affairs of both national and international level. Key to Wren and Martin's regular and multicolor edition of high school grammar and composition. Now that you know the syllabus you will find that now you have some direction and I suggest you practice sample papers to see how quick you can finish which basically means improving your speed without compromising on accuracy. Sample tests can be found online for free. That is it from my end. Good luck! For more information on BHU Entrance Exam, Click here. Check here the Entire BHU LLM Entrance Exam Syllabus. 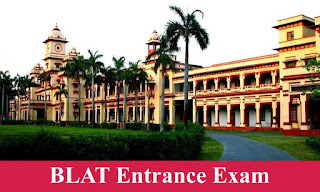 Complete understanding of syllabus of BHU LLM is must to clear the Exam.